Post: Road-construction company corporate website. Short summary: CMS WordPress, three language version (ua,en,ru) with templates for adding new services, news, finished objects, possibility to edit content in some sections of menu (“About Company”, “Contacts” and “Home”), with a feedback module, internal SEO optimization, according to corporative style of company, which was developed by our team too. 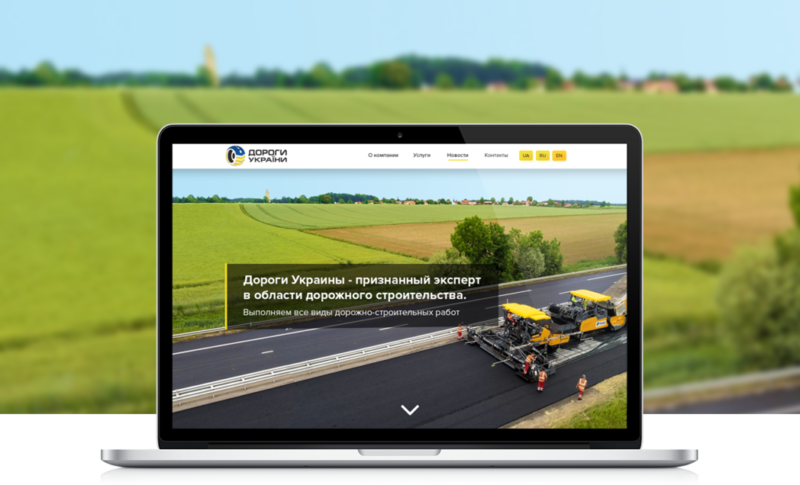 Team of agency hopes, that this new corporate website will help ROADS OF UKRAINE company to provide ukrainians with a lot of new kilometers of high quality roads through the country.